Tomorrow is New Year’s Eve. Wow, 2011 continues to fly by even up to the very end. I hope it has been as great a year for you as it has been for me! As I evaluate my accomplishments and challanges of this year, I am planning for next year. That leads me to the question, “Should we make a New Year’s resolution or develop goals for the new year?” When I searched the definitions of these words as a comparison, the results were interesting. The definition of resolution is- a formal expression of opinion or intention made, usually after voting, by a formal organization, a legislature, or other group. The definition of goal is- the result or achievement toward which effort is directed; aim; end. Opinion verses result or achievement with effort? I vote that we all develop New Year’s goals! We tend to write our goals down which then holds us accountable. Goals are measurable and objective. Keep in mind that goals can and need to be updated and amended regularly to help us attain our goals and achieve success. So why not begin now by starting a goal sheet for 2012? You have nothing to lose-only goals to achieve! If you need some suggestions for some 2012 goals, let me help. Try to make 2012 the year you take charge of your health and life. There are so many things we can do to promote healthy living, longevity, anti-aging, healthy aging, and the list continues. Begin by setting a goal of 30 minutes of exercise each day-even just walking is beneficial to your health. It’s all about getting up and moving-get off the couch! If 30 minutes a day seems overwhelming, begin with 3 times a week and increase it to 5 days per week, until you hit 6- 7 days per week. By committing to physical exercise, your brain reaps benefits too! You will gain increased blood flow throughout your body and brain which helps maintain brain health and cognition. Speaking of brain health, we all need to include a goal addressing our brain fitness and maintenance. Make a goal to stimulate and improve your brain power by learning something new and challenging your brain. Build and make new brain connections through neuroplasticity or brain plasticity. Researchers continue to uncover more amazing discoveries about the brain and its ability to form new neural or learning pathways. 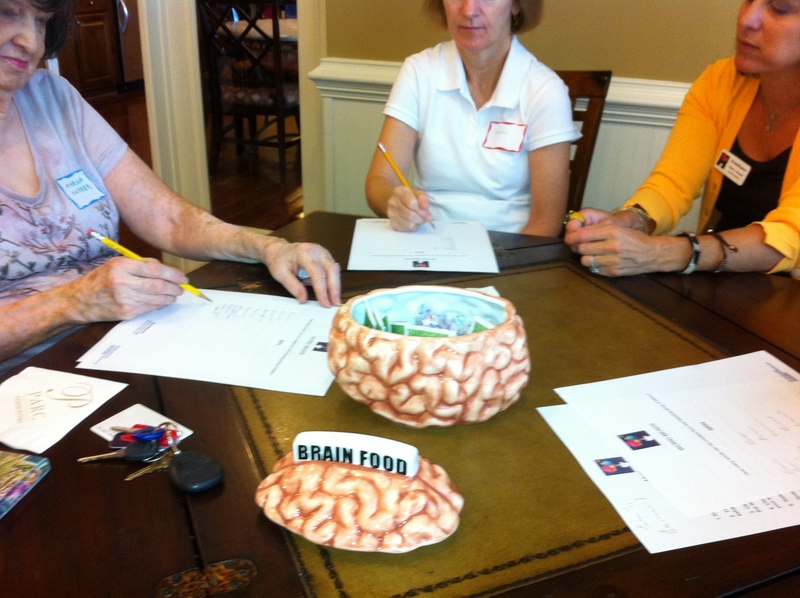 Remember, memory loss with decreased brain function does not have to be a part of the normal aging process! We are never too young to begin building our cognitive reserve or too old for new learning! It’s all about introducing and learning new things. If you have never tried anagrams, scrambled words, crossword puzzles, or other word games than these are great brain exercises to try as you commit to exercise your brain. Of course, how can I not discuss the benefits of a healthy diet? There are numerous health benefits by just avoiding processed foods. Processed foods contain preservatives and hidden salt, neither provide health benefits but rather can increase blood pressure and increase your risk for certain cancers, Alzheimer’s and other diseases. Instead, take advantage of spices that have health benefits. Try using garlic, rosemary, basil, oregano, turmeric, paprika, black pepper, cinnamon, thyme, ginger, red peppers, cloves, coriander, and white pepper. Did you know that some of the most delicious foods have health benefits? Add these to your diet-dark chocolate, walnuts, almonds, blueberries, strawberries, greek yogurt, Alaskan or Pacific salmon, cashews, oats, apples, bananas, cranberries, broccoli, avocados, olive oil-preferably first cold pressed, artichokes, tomatoes, sweet potatoes, spinach, leafy green vegetables. I’m sure most of us should increase our consumption of fresh fruits and vegetables as well as nuts. By consuming fresh fruits, vegetables, fish, lean meats, healthy fats, and dairy we also increase our intake of vitamins and minerals essential for health. Why not schedule a well check up with your physician? Discuss your diet-honestly, and review your vitamins and supplements as well. Have some blood tests run-how is your vitamin D, what about your B vitamins? Lots to do as you become your own health advocate and take control of your health and life! Let’s discuss beverages. Do you drink enough water? Water is essential to keep our bodies and brains functioning properly. After you’ve consumed your water, try some green, white, or black tea and/or coffee. All of these have documented health benefits, and decaf is fine if you need to limit your caffeine intake. An excellent goal for 2012 could be to decrease and then eliminate your consumption of soda! There are no nutritional benefits and research is now indicating that diet soda may be more harmful than regular. That brings us back to water, tea, coffee, juice that’s 100% juice without any added sugar, and milk. I believe I’ve outlined several good goals to get you started for 2012. Now it’s up to you to adapt these goals to make them yours. Make 2012- Your Year of Health and Wellness! I wish you a year of good health, longevity, wealth, and happiness! Want a Healthy Brain For Life? If you are reading this, then you are committed to your brain health! As you know, we must not take our brain health for granted. Just like our bodies, we must properly care for and nurture our brains. This includes physical exercise, proper brain nutrition, social interactions, and of course brain exercises. You do not have to be an athlete or have a health club membership to exercise. Walking is free and requires no special skills or equipment. Studies have shown some significant brain benefits just by walking 3x/week for 35 minutes! Individuals actually experienced an increase in the size of the hippocampus. 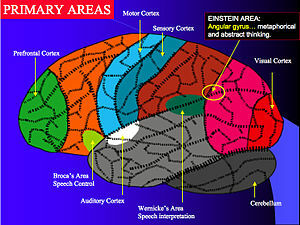 You may ask, “What is a hippocampus?” The hippocampus is the area of your brain responsible for memory. That’s pretty important, don’t you agree? After all, who of us isn’t interested in improving our memory skills? So, get some exercise! Eating a healthy diet is also crucial for good brain health. Foods like fresh fruits and vegetables-berries, apples, green leafy veggies, omega 3 fatty foods like salmon, nuts-walnuts and almonds, lean meats, green tea. Try to avoid sugar! Sugar just doesn’t have any health benefits. Several new studies are actually suggesting that Alzheimer’s is diabetes of the brain. Do yourself and your brain a favor and get rid of the sugar! Social connections are an integral part of maintaining brain health. Do you actively participate in social groups? How about starting a book, movie, investment, or cooking club? Do you have any hobbies? How do you spend your time when not at work? What fun activities have you done lately? Be involved with people and remember that humans are social creatures. The last crucial component necessary to maintain a healthy brain throughout your lifetime involves brain exercises. By engaging in new and challenging mental activities, you are able to form new neural pathways. Forming new pathways in the brain, helps improve our overall cognitive skills. So, if you are an expert at crossword puzzles or sudoku , it’s time for something new. Ever considered learning a new language or learning to play bridge? Both are excellent ways to exercise your brain. Of course, you can always enroll in a BrainMasters class where we will most assuredly exercise your brain! 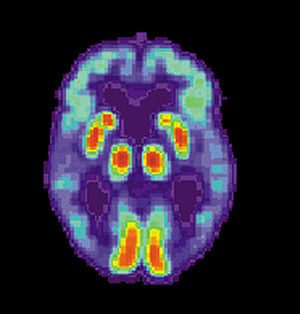 Scientists researching the prevention Alzheimer’s Disease to release study results late 2012. This double-blind randomized study involves 150 human participants. Stay tuned! 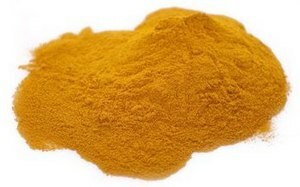 Curcumin and Indian gooseberry to feature in new Alzheimer’s trials.